Monterey Bay is one of the most outstanding vacation destinations in the United States. 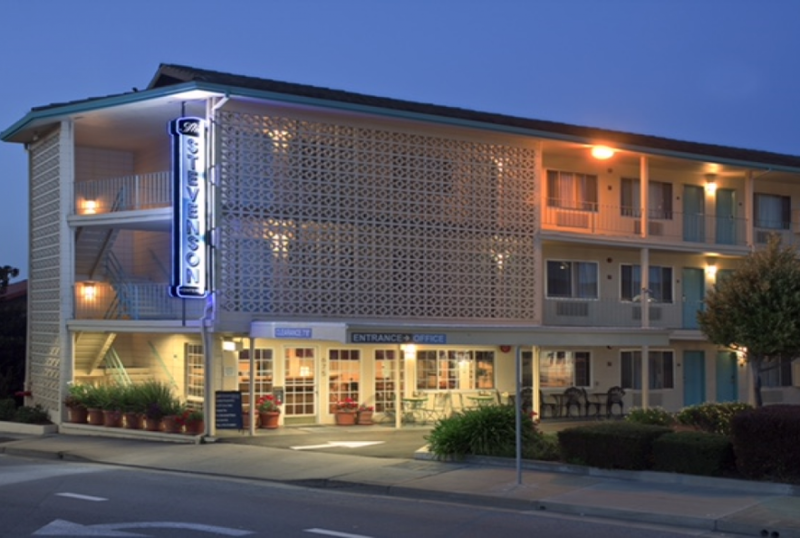 The Stevenson Hotel is perfectly located in historic downtown Monterey, California. 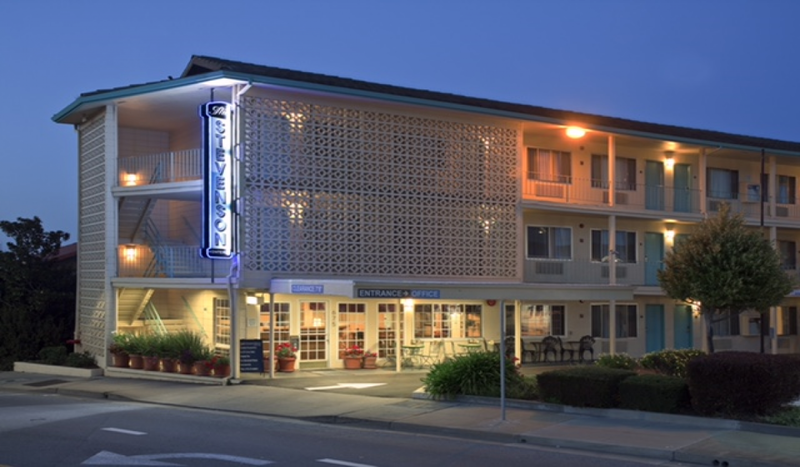 Our Monterey hotel is within a short distance to the well-known attractions like Monterey Bay Aquarium, Cannery Row, Carmel and just minutes from Fisherman's Wharf where you can embark on an exciting whale watching cruises. The Hotel features the comforts and convenience of home where guests can enjoy free WiFi, free continental breakfast and well appointed modern rooms that are walking distance to Downtown. The Stevenson Monterey provides easy access to world class diving, amazing parks, and downtown bars and restaurants.